A gigantic metropolis that’s bristling with skyscrapers, but also brimming with arts and culture, São Paulo is one of the world’s megacities, boasting world-class museums as well as great restaurants and a buzzing nightlife. 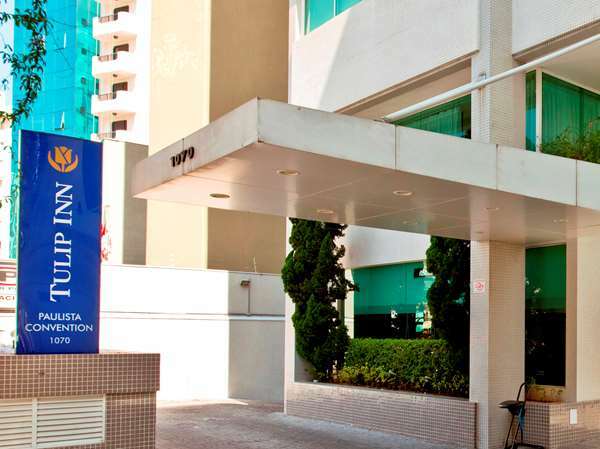 Stay in a Golden Tulip hotel near São Paulo to get the best out of this amazingly diverse city. 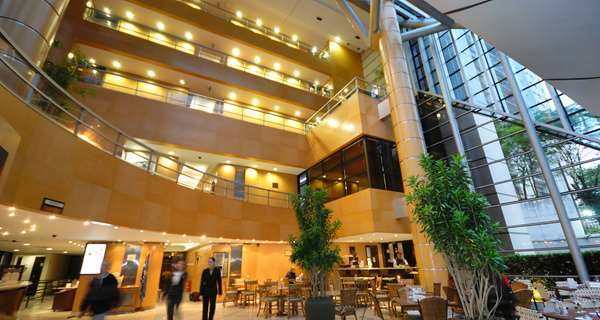 Not far from your hotel in São Paulo you will find a host of museums and cultural institutions. Delve deep into Brazilian roots and culture at the Afro Brazilian Museum, or relive the thrills of World Cup moments at the Football Museum. To unwind, take a walk in the Ibirapuera Park, or spot monkeys swinging among the ancient trees of the Botanical Gardens. You can find a number of trendy restaurants in neighbourhoods like Jardins or the bustling Avenida Paulista. One of Sao Paulo's must-see attractions is the Museu de Arte de Sao Paulo. This modernist art museum hosts the most impressively comprehensive collection of art in Latin America, as well as a quirky antique fair on Sundays. For more things to do in Sao Paulo, visit the Memorial da America Latina, designed by Oscar Niemeyer. It combines glass and cement in many positions, for a beautifully memorable visual impact. Visit the Mercado Municipal to admire its stained glass interior, or pick up some gourmet food products including stuffed pastries and dried tropical fruit. Football is Sao Paulo's favourite pastime, and you can catch a match at the vibrant Pacaembu Stadium or visit the small museum under its bleaches to learn more about its history. The Caixa Cultural is an impressive cultural centre based in a neoclassical building, encased in imposing black marble. For Sao Paulo's answer to Versailles, head to the Museu Paulista in the ritzy suburb of Ipiranga. This museum is set amidst flower gardens and topiary, providing panoramic views from its hilltop position. One of the biggest festivals is the Sao Paulo Carnival, with its exuberant parades, street parties, samba music, and dancing. There are three airports to choose from when flying into Sao Paulo. The largest is Guarulhos International Airport. Viracopos is used for both international and domestic arrivals, while Congonhas is the city's main domestic airport. There are also three major bus terminals, including Rodoviario do Tiete, Rodoviario da Barra Funda, and Rodoviario de Jabaquara. These are all accessible using Sao Paulo's Metro network, which is an excellent and well-organized way to get around the city. The Sao Paulo transport system also includes trams and buses, while taxis are widely used throughout the city. Simply look for the white taxi ranks.